The Grange is a boutique winery producing 100% estate grown and made wines. 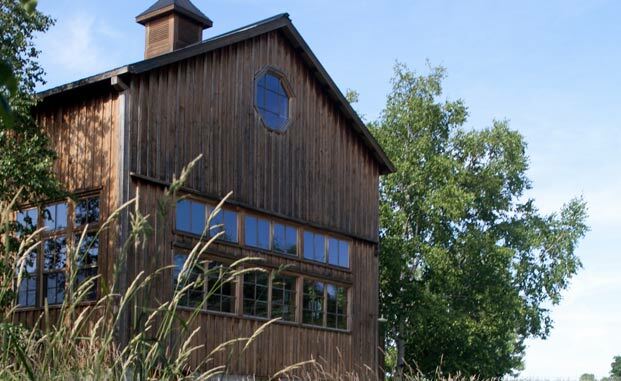 It has a beautiful tasting room housed in a historic barn with lovely grounds to explore. 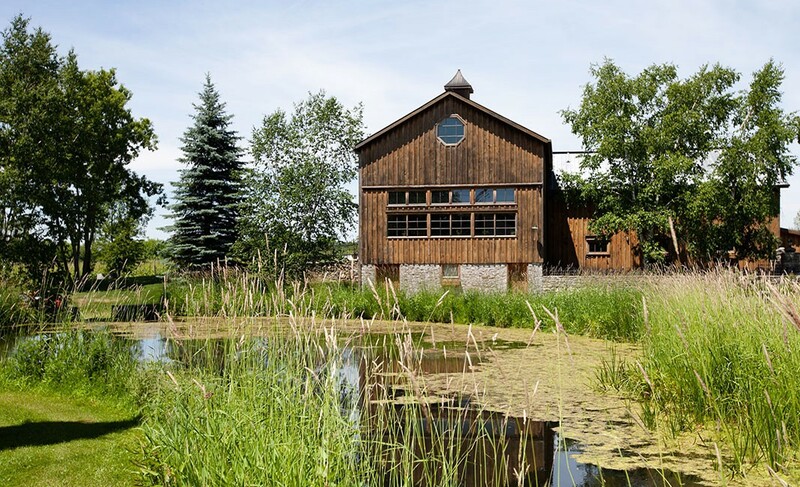 Caroline Granger built the winery project from the ground up on her family farm. 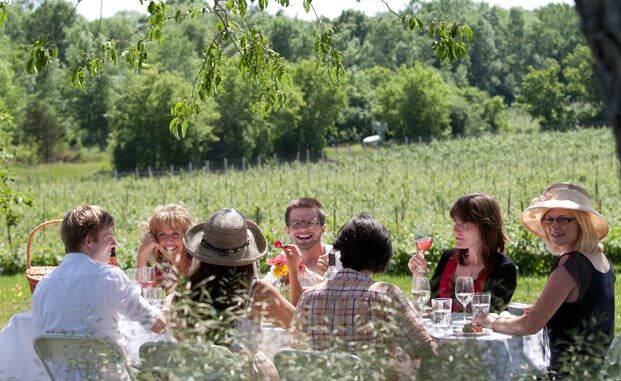 Growing seven varieties of grapes on 60 acres of vines, it is the largest estate vineyard in Prince Edward County. 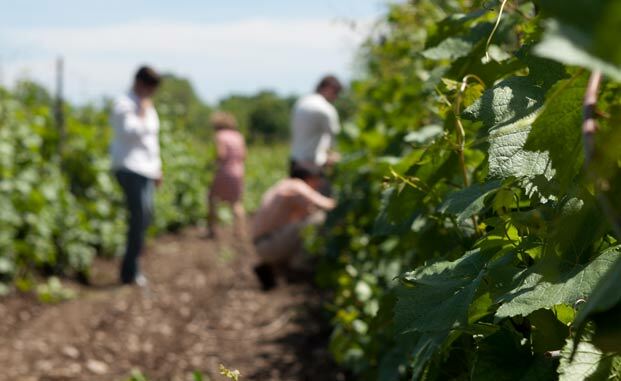 The Grange produces a diverse portfolio of wines including late harvest and sparkling styles. Caroline makes the kinds of wine she likes to drink - accessible, unpretentious, everyday wines. Wines for real life, as she sees it. For both large and small groups by appointment, see website for details. Bring in a printed coupon for a complimentary flight of 3 tastings. Available Mon-Fri.
May be redeemed any days we are open from Jan-March. 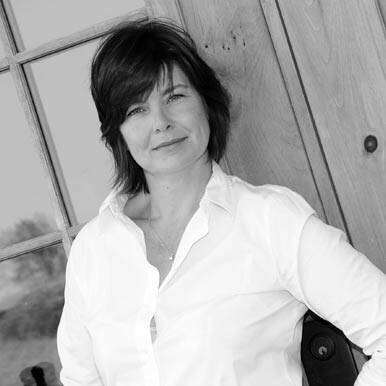 With an intimate understanding of the soil gleaned from growing up on the family farm, Caroline Granger produces wines that reflect the unique and distinctive qualities of Prince Edward County. She started planting vines on the land in 2001 and today she manages the vineyards and production for 7-10 thousand cases a year, depending on mother nature. Decidedly old world in style, Caroline prefers to use seasoned oak and time in the cellar to allow wines to develop the complexity and flavour profiles that are a natural extension of the land and of her. 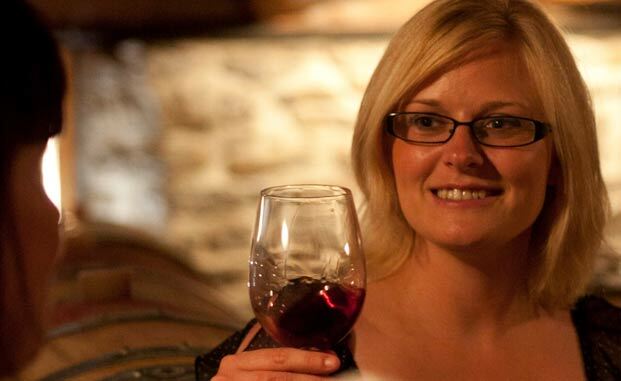 In the cellar this year, Caroline is joined by daughter Maggie continuing the family tradition.